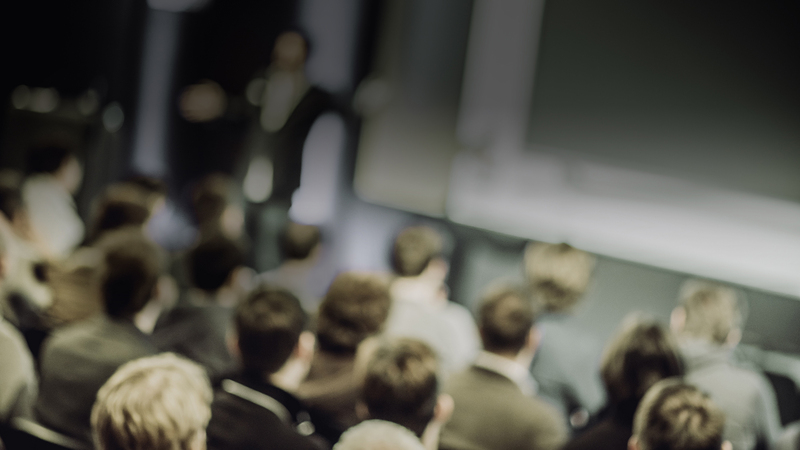 Offering high quality, interactive, web based, lectures. ALS courses are designed with the paramedic in mind. Although BLS level care is still discussed, the emphasis is on care provided by the paramedic. ALS level courses can be used for continuing education for EMTs and paramedics alike. 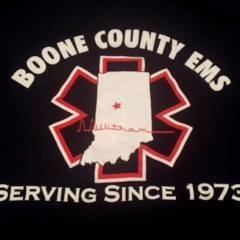 BLS courses are designed with the EMT in mind. Although these courses can be used by both EMTs and paramedics for continuing education, the focus is on BLS level care. Good care starts with BLS level care. Critical Care level courses are designed for the critical care paramedic or nurse in mind. These courses go deeper into pathophysiology and treatment. Advanced care such as ventilator management and other skills are the focus for these courses. This course may be used by any provider for continuing education. Specialty care courses focus mainly on advanced pediatric, neonatal, or maternal-fetal care. These patients are highly specialized and often times require advanced ventilators, medications, and monitoring equipment. 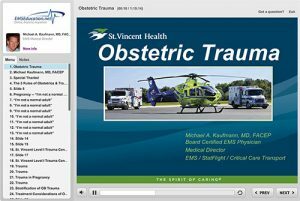 These courses are specifically presented for specialty care teams such as neonatal and high-risk obstetric teams. The education may be used for any level provider for continuing education. 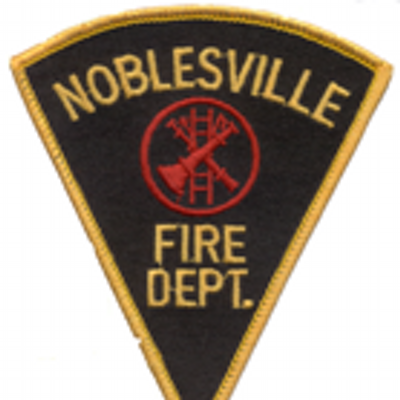 At Zionsville Fire Department we use EMSeducation.net to easily assign and track our staff’s EMS training hours as well as having some of our own fire trainings added to the course list. The courses are very educational and the flexibility of having the courses able to be viewed when convenient for the staff makes it easy for everyone to keep up on these monthly scheduled trainings. • Also good when we have new equipment or procedures that need to be viewed and tracked for completion. Flash Player 9+ is required for older courses published prior to 2013. All courses published since 2013 use HTML5 without Flash. While not a requirement, EMSEducation.net is best viewed using a minimum screen resolution of 1024×768. Many websites contain hundreds or thousands of files. In order to keep the loading speed of these websites acceptable, a computer will save many of the components of the website locally. A browser can then recall many of these components from its memory which is easier and faster than grabbing it over the internet. The problem with this is that when new components replace the remembered files, the new components will not appear. The solution to this is to clear the cache to delete the old components so that it may remember the new components.